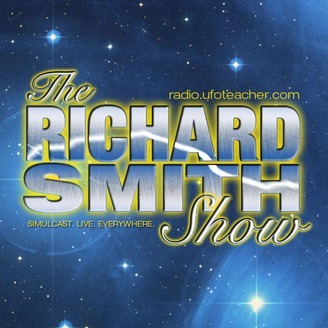 Join host Richard Smith on a journey of exploration, utilization and revelation as he takes you through the rabbit hole of forbidden knowledge, ancient wisdom and paranormal shenanigans. Remember to strap yourself down to something heavy. It's one hell of a ride! Albuquerque, NM – Richard Smith Design recently teamed up with CreateSpace to publish "The Moor, The Mason And The Alien: A Call To Action", a brand new compelling and innovative book by author and international speaker Richard Smith. A visionary synthesis of alien contact, the Moorish Legacy, reincarnation and human origins, "The Moor, The Mason And The Alien" engages the reader with a radically ambitious scope of knowledge and wisdom, putting us on track with a magnificent interstellar experience through the paranormal and extraterrestrial terrains of ancient history, psychology, economics and current affairs. Ranging from the author’s personal odyssey to the global issues we all face, Richard Smith serves up ‘a spiritual insurrection’, an epic saga like no other. 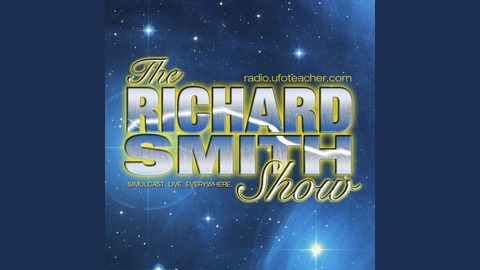 Representing the foundation of a new and riveting human adventure, Smith takes the reader on an historical account of a global rebellion beginning with the mysterious Sasquatch going head to head with the alien Greys and transforming into the ancient Moorish Legacy of the Egyptian University System.